How Will You Pay The Rent Next Month? 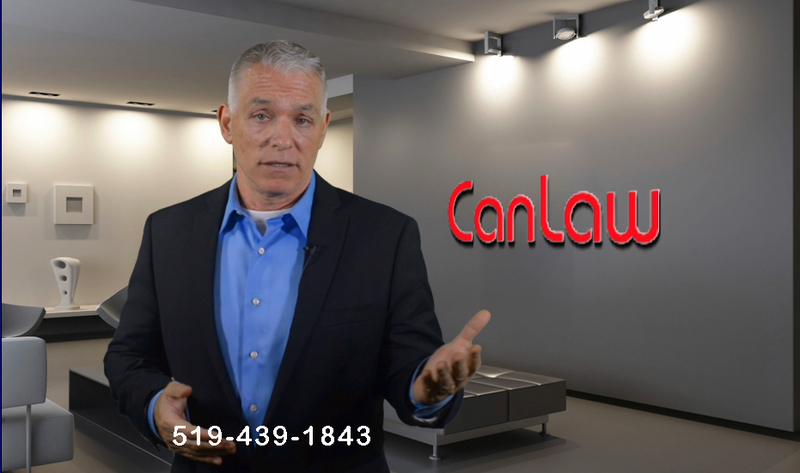 CanLaw has the traffic, 55,000 visitors per month. and the viewers to assure you that our referrals will increase your client billings. Sign on today. We created the concept of on line lawyer referrals. We were first and we are still the best. The copy cat sites simply do not have the traffic to generate the referrals you get from CanLaw. CanLaw created the concept of on line lawyer referrals in 1996. We were first and still the best. The copy cat sites simply do not have CanLaw's traffic or referrals. HOW MUCH DID YOU BILL TODAY?